The spinels of AB2O4 type display very interesting catalytic properties and have been shown to possess potential industrial applications . 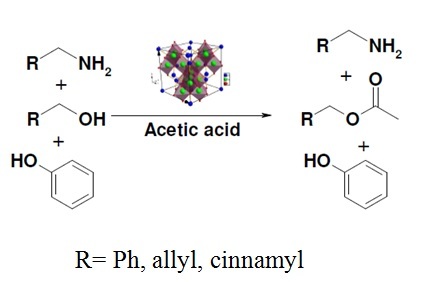 Especially spinels have been shown to be selective and active catalysts .Nano ZnFe2O4 ferrite synthesized by sol–gel auto-combustion method was found to be an efficient catalyst for acetylation of activated alcohols using acetic acid as reagent. A variety of activated alcohols undergo acetylation under the reaction conditions to afford the corresponding acetates in good yield. The salient features of this protocol include selectivity towards activated alcohols, use of cheap catalyst and environmentally benign protocol. 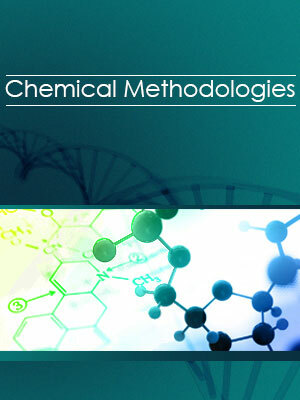 The chemoselectivity of the protocol for activated systems making amines, phenols and other nucleophiles inert to the present reaction conditions makes this approach synthetically attractive and would supplement the many other protocols that are available.